The World Wine Symposium (WWS), created by François Mauss, president and founder of the Grand Jury Européen, was born from the simple desire to create a global forum of reference for the principal actors within the world of fine wine: producers, suppliers, distributors, négociants, journalists, politicians and connoisseurs. It endeavors to be an exclusive and unique place for an international dialogue around wine. Wine is not simply a commercial commodity, rather, it is a product infused with historical and cultural dimensions that must be protected and defended. The World Wine Symposium’s aim is thus to be a sort of global think-tank, an international forum, where actors from all different sectors of the global wine industry can come together to discuss, debate and defend the common social, political, economic and cultural interests of the world of fine wine. Listen, discuss, debate, taste. 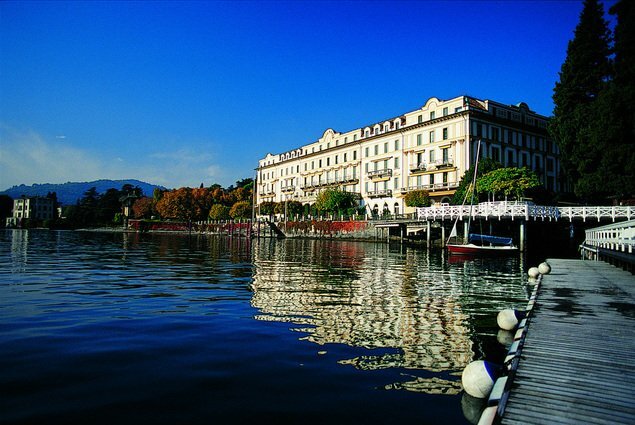 The World Wine Symposium takes place over a three day period at the magnificent Villa d’Este on Lake Como in Italy. Seminars, discussions, and workshops lead by prominent figures in the wine industry are the backbone of the event. Participants in the first two editions (2009 and 2010) came from over 20 different countries. Simultaneous translations are available at each seminar allowing guests to participate regardless of their native language. The World Wine Symposium provides a platform for relationships to be built and reinforced, the challenges facing the industry to be addressed and the future of wine to be discussed and debated. The global meeting place for key players of the wine industry; it is an event not to be missed.